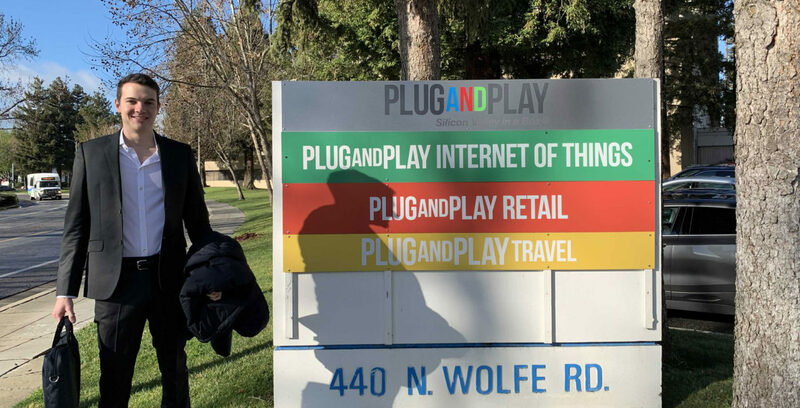 LONDON, February 2019: InstaDeep Ltd. is proud to announce its selection as one of 22 start-ups joining Plug And Play’s Supply Chain Innovation Platform in February following tough elimination processes and pitch presentations to over 20 corporations. The announcement comes after 40 start-ups were further narrowed down to a final 22 participants following almost 500 initial entries to ‘Batch Four’ selection week in Silicon Valley from 4th – 7th February. With focus areas ranging from Supply Chain Digitization, AI Machine Learning and Predictive Maintenance to IoT Sensors and Warehouse Animation amongst other areas, the industry agnostic platform is the world’s largest end-to-end supply chain innovation platform. “Being selected for the program is a true testament of our capabilities in AI and supply chain management, and we are excited and humbled to take part and connect with interesting corporations the world over through Plug and Play”, says CEO and Co-Founder of InstaDeep Karim Beguir. The 12-week program provides the start-ups with unique access to corporations looking to solve specific problems related to supply chain and logistics, by matching companies by capabilities and demand. It is designed to support early and growth-stage startups to build their business and start conversations with major corporate clients. “Already during selection week we connected with multiple companies and have started interesting conversations. We look forward to seeing how we can keep growing our network and help solve enterprise’s challenges at the same time”, says Beguir. “We are excited to have this world-class cohort of startups with us for the next few months. We are confident that they will succeed, and we can’t wait to see them reach new milestones,” said Farzin Shadpour, Managing Director of Plug and Play Supply Chain in the company’s press release.